Just like Apple, with it first Apple Earbud announced on September last year, Sony at the IFA 2017 announced a range of headphones that includes headband style WH-1000XM2, the behind-the-neck style WI-1000X, and the truly wireless WF-1000X earbuds with noise-cancellation technology and world’s first Adaptive Sound Control feature. 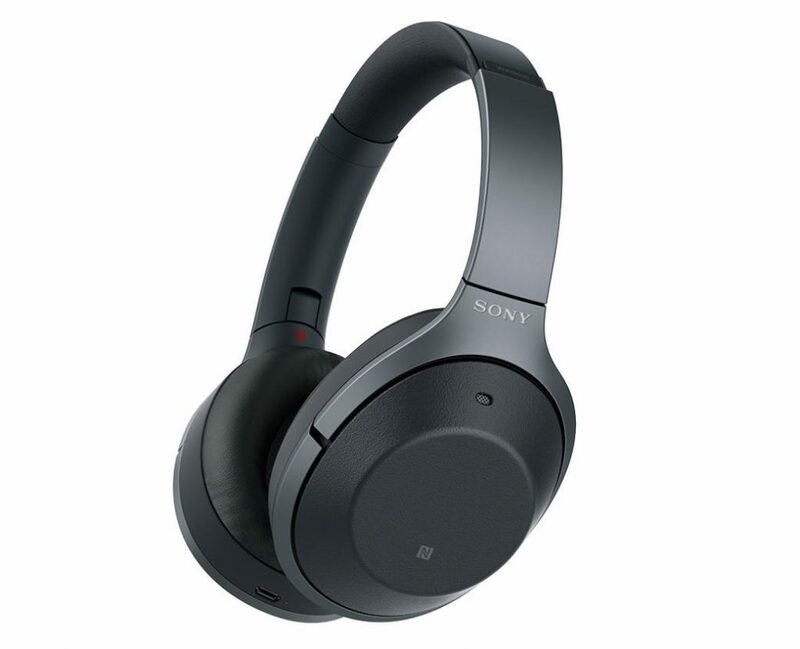 The devices has the ability to recognize the user’s actions and automatically switch the noise cancellation feature on or off, in accordance with the usage situation. “You can choose one of three styles, all of which overcome the inconvenience of having to constantly remove the headphones in order to adjust the volume, instead allowing users to fully immerse themselves in the high-quality audio experience,” said Sony. 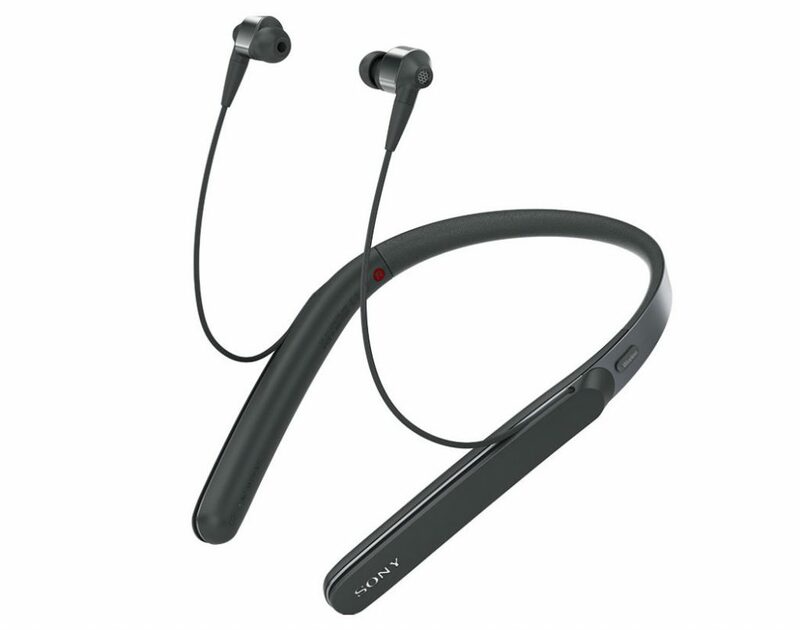 Sound Position Control – Choose the direction you want the sound to come from, just as you can with a wireless speaker. 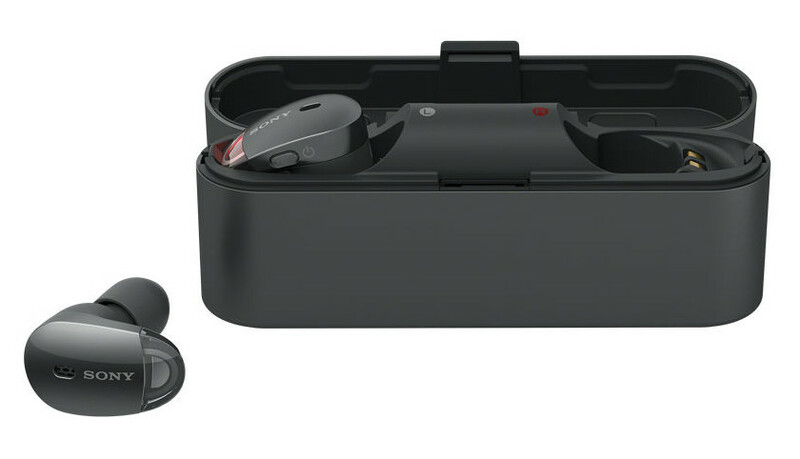 As for pricing and availability, the Sony WF-1000X earbuds costs $199.99, the WI-1000X is priced at $299.99 and the Sony WH-1000XM2 is priced at $349.99. All these come in Black and Gold colors and will go on sale in September.